Christmas and New Year came and went, and now you’re faced with the inevitable puffiness, dark circles, bleary eyes, and far-from-clear complexion that result from the late nights, parties, and sugar-bingeing requisite with the holiday season. If you’re entering 2017 wondering how you’re ever going to get your skin back on the straight and narrow, fear not, we’ve got the products for you. Look for ingredients like salt, charcoal, antioxidants, clay, algae, and seaweed which work to unclog pores, cleanse skin, and leave your complexion smoother and brighter. 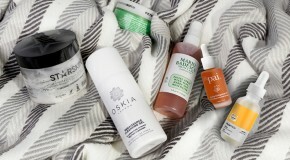 New year, new skincare – it’s time to consider a detox. The first step to a full recovery? Adopting an inside-out approach. 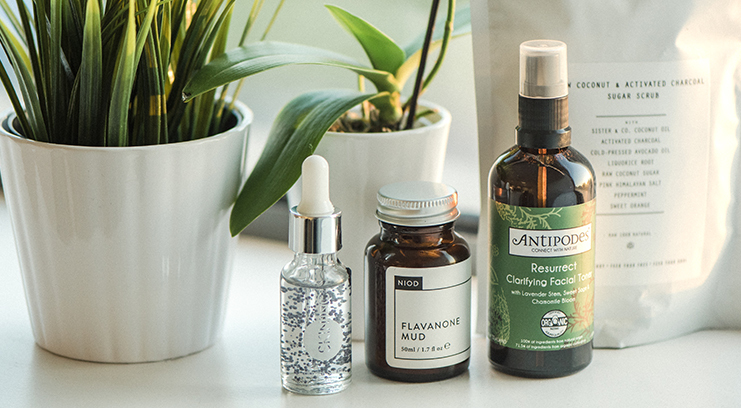 Clear, radiant skin starts from within, so what goes into your body is just as crucial as what you put onto it when it comes to kickstarting and maintaining optimal skin health. 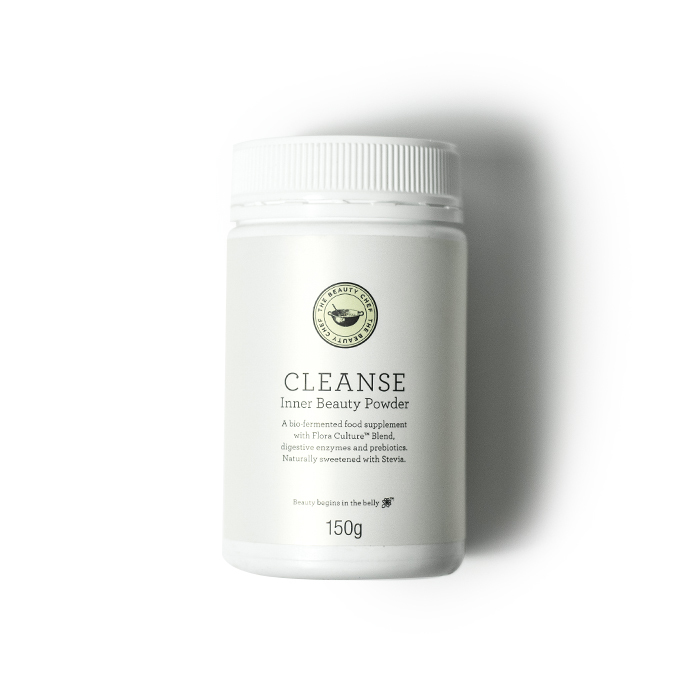 This super-greens supplement works to purify your skin from the inside using fibre-rich ingredients that remove toxins from the body and improve gut health. With continued use (2 tsps mixed with a glass of water once a day) this manifests itself in a clear, congestion free complexion. All that contouring and glitter glue you used over the holiday made for great selfie-material, but wasn’t quite so great for your skin. 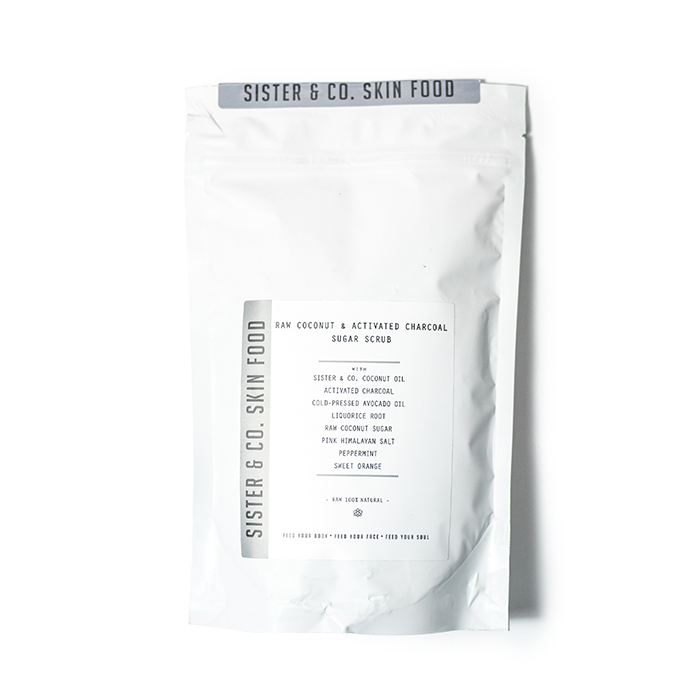 There’s no better way to press refresh on your complexion than with a strategically designed detox mask. 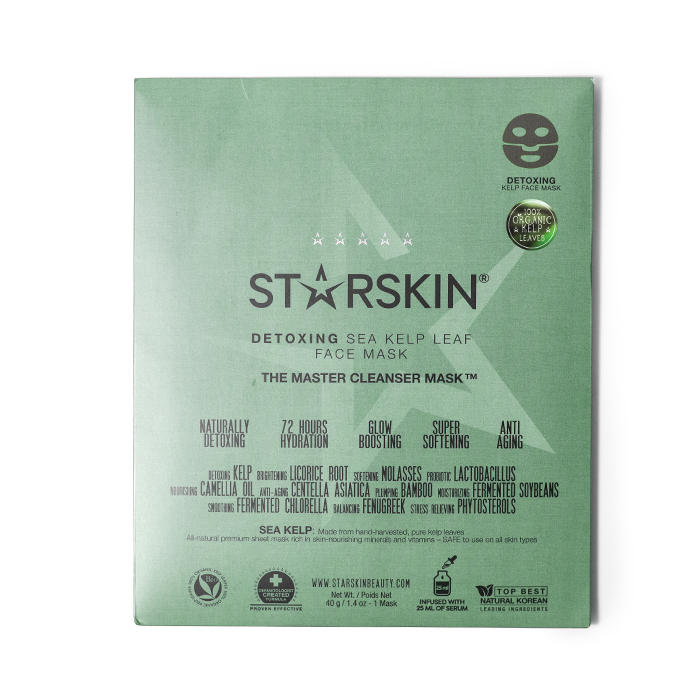 Drenched in a 31-ingredient super serum, this sheet mask is formulated with algae and sea kelp, which work to repair damaged tissue, soothe inflammation, purify skin, and draw out impurities without over-drying. Show your under-eyes some love! 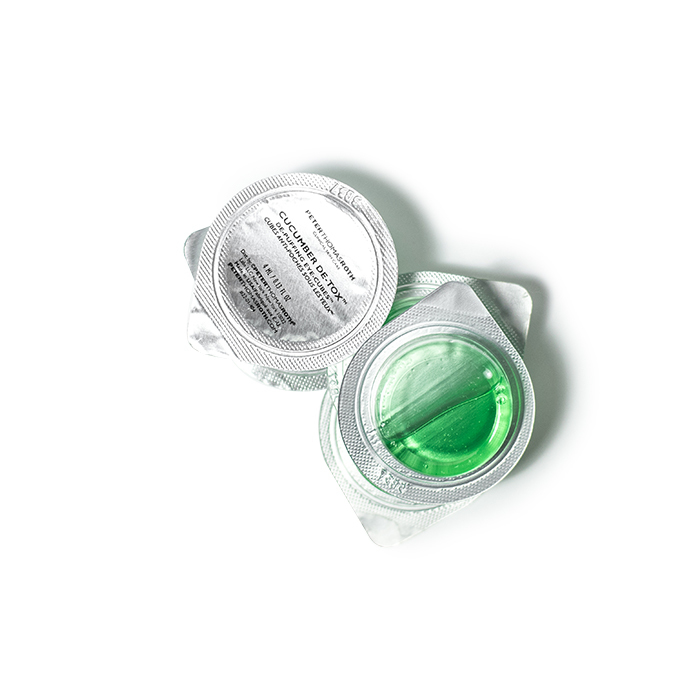 Made from a soothing blend of cucumber, aloe vera, chamomile, and green tea (with an added kick of caffeine, and hyaluronic acid for a hydration boost), these liquid-gel discs are designed to be chilled in the freezer then placed under eyes for the ultimate cure for puffiness. Use them to massage the entire eye area in order to aid lymphatic drainage and stimulate blood flow – the multitasking treatment soothes upon impact, eliminates fluid build-up, and brightens dark circles, breathing new life into your under-eye area. Sometimes there’s just not enough hours in the day to detox, which is okay because skin goes into overdrive to repair itself overnight – give it a helping hand by loading it up with a high concentration of antioxidants before you sleep. Like a cocktail for the skin, this targeted treatment serum aids skin renewal and fights free radical toxins using a soothing blend of green tea and liquorice. In addition, its multitasking capabilities also extend to calming inflammation and improving hydration levels. To restore your baby-soft limbs, a scrub will do its job by lifting away dead skin cells and buffing skin to a silky-smooth perfection whilst alleviating stiff muscles and aiding fluid drainage. This one utilises a blend of nature’s best detoxifiers – salt, charcoal, and liquorice – alongside hydrating cold-pressed oils and stimulating lemon and peppermint. Not only does salt contain detoxifying minerals, but it also helps to strengthen skin’s moisture barrier – in turn meaning that toxins are prevented from penetrating skin. Meanwhile, the charcoal acts like a magnet – it’s super absorbent so pulls all of the unwanted build-up out of pores. A clay-based mask is the ultimate weapon against toxins and it’s the closest you can come to recreating a spa facial at home. 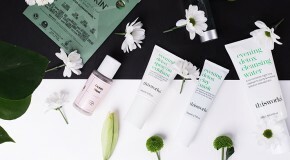 Unlike most masks, this one works with a three-step process in order to deeply cleanse the skin whilst protecting it and helping to prevent future congestion from occurring. 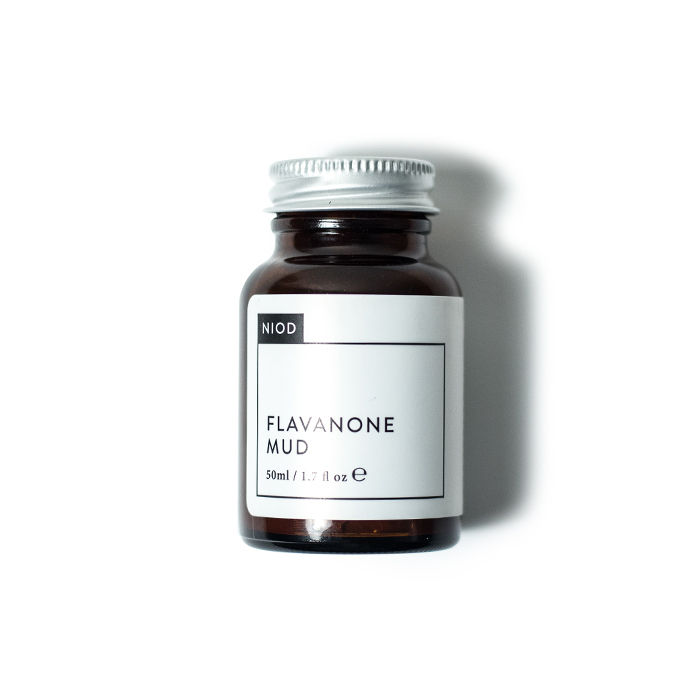 What’s more, it uses three types of clay to purge pores, bringing even the most deep-rooted impurities to the surface, absorbing excess oil and debris, and fighting blemishes. As it dries, you can actually see (and feel!) the oils being absorbed by the mask. 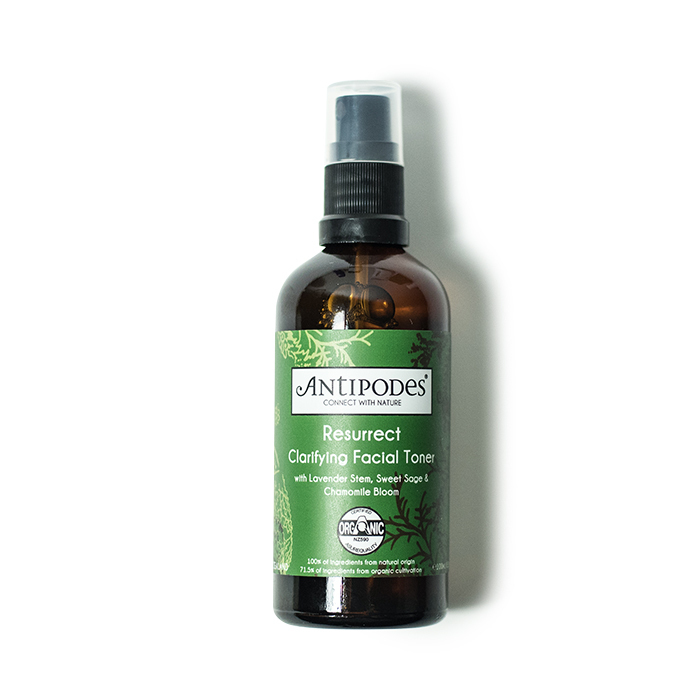 Big pores, no more – a statement you’ll soon be able to make thanks to this soothing toner – it works wonders on exposed pores and imbalanced skin thanks to clarifying sage and chamomile. 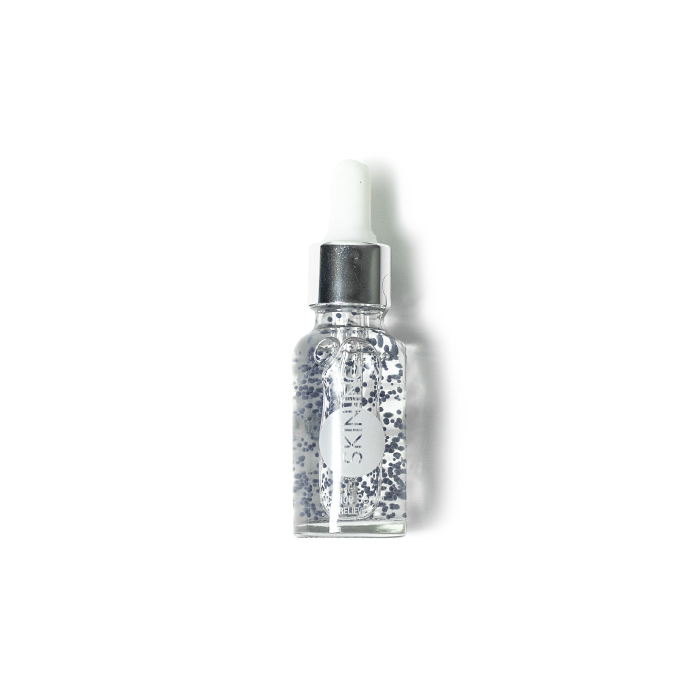 Just a quick spritz will instantly revive (and detox, duh) dull, sluggish skin – especially after a night spent partying.